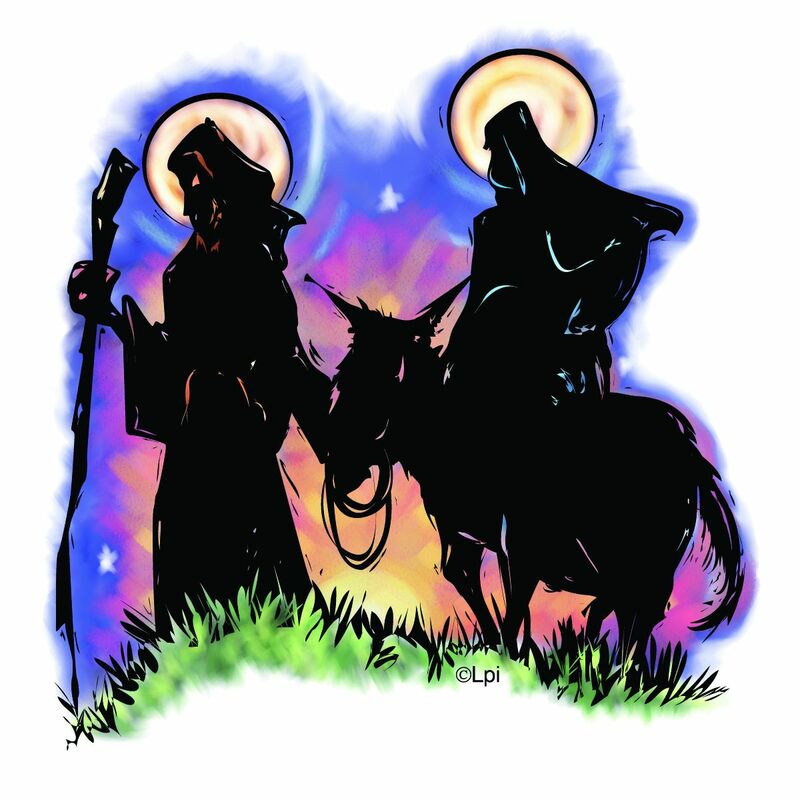 Advent Synchroblog – Jesus Is Coming: What Do You Expect? Each year blogger, author, gardener, and missional proponent Christine Sine does an Advent series at her blog in which she invites guest bloggers to write from their perspective on Advent for her blog, Godspace. Every year these posts are some of the best the internet has to offer on the season and our shared faith. This year Christine has kindly offered to team with Synchroblog and will be using some of our posts as her guest series. To that end, we thought it would be a good idea to have a quick event at the beginning of November (Calling Us Out of Numbness), so that we can have an Advent event in late November and then a post Christmas event in late December. To begin Advent we are exploring ideas that are encompassed in “Jesus Is Coming: What Do You Expect?” — Christmas is probably the most widely celebrated Christian festival in the world. Incredibly, the birth of a tiny baby two thousand years ago in an obscure village in Palestine still has the power to impact and transform lives. Unfortunately it is also the most commercialized event on our calendars and even for many Christians is fast losing its religious significance. So what are we really expecting this Advent and Christmas season? Are we just waiting for a baby born in a stable or are we expecting a Saviour who will transform the world? This month’s synchroblog is centered around our expectations for the Advent and Christmas season. What are we expecting? How will it impact our lives and our faith? This synchroblog will vary a little bit from our ordinary pattern. We will be taking submissions for a week beginning Wednesday, November 23 and ending Wednesday, November 30 at 6 pm PST (9 pm for EST folks). Please list your links, as usual, in the comments below and we will add them to the link compilation document on a daily basis. We’ll finish the round with a grand tour post on December 1. You may submit as many times as you like and this might be a great place for a short series. However, you will need to balance that desire with Christine’s need to open her Advent Series to as many authors as possible. Please enjoy this round and we are looking forward to reading the many different perspectives that Synchrobloggers have come to offer! Wonderful topic. I can’t wait to read them as they come in. Here is my Advent reflection on what I am expecting this season; looking forward to seeing others thoughts soon! Here is my post for the advent synchroblog. It was a good exercise for me and I am sure I will enjoy the other contributions. Here is my post. I put the link in the Facebook page but did not make it to this site. Hope it is not too late.